Fine Wines SG Top Commandment! 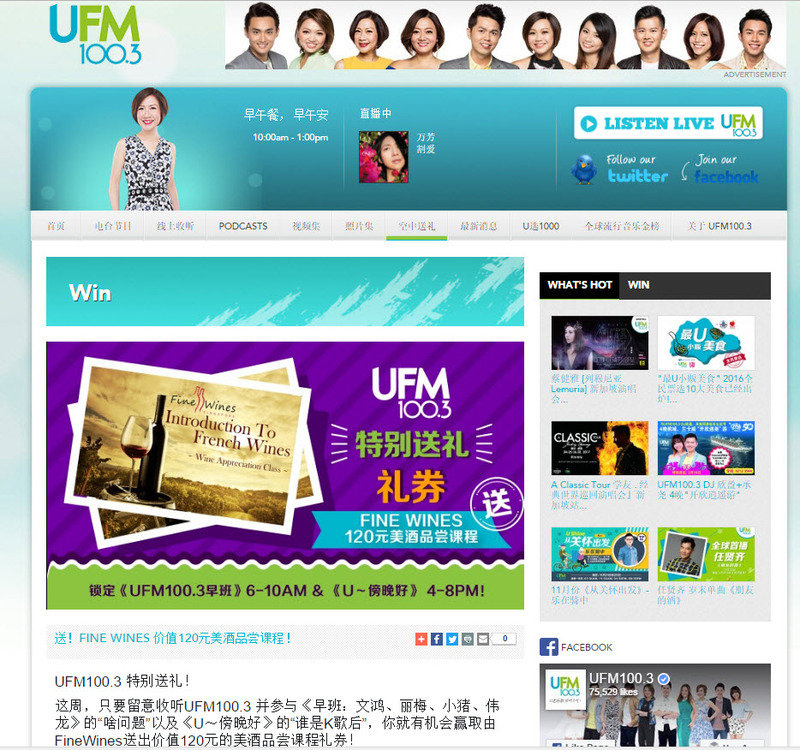 In Nov 2016, we sponsored UFM 100.3 with tickets to our popular wine tasting class “Introduction To French Wines” to their listening audiences. If you would like to find out more on our wine classes, please click here. Fine Wines Singapore is proud to be the Gold Partner for the RE:Philippines charity event, organized by Pan Pacific Hotel, Singapore. 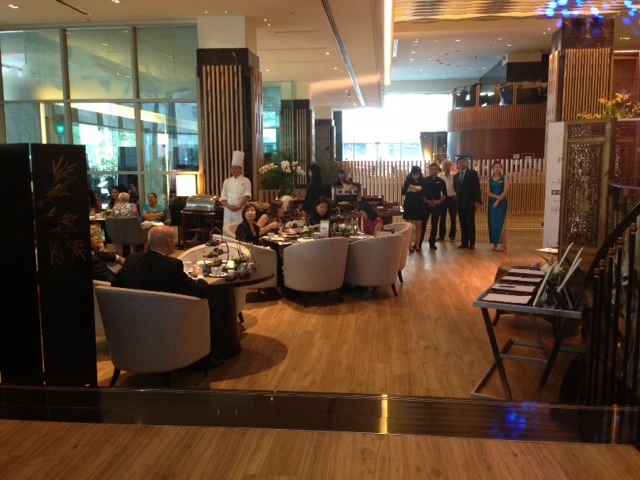 The theme for this event is “Philippines – Rebuilding lives, Renewing Aspirations” held on the Lobby Lounge of Pan Pacific Orchard , Fri 28-Feb-2014, 2PM. This charity event aims to raise funds for the Singapore Red Cross Society’s rebuilding and rehabilitation projects in the Philippines to help the nearly eight million homeless or displaced victims affected by Typhoon Haiyan and Tropical Depression Agaton. Often catastrophes and their damage to lives are easily forgotten when the next calamity hits, leaving survivors un-aided and close to nothing left to go on. Pan Pacific Orchard is well aware of the recent Typhoon Haiyan that struck the Philippines and her people, and would like to be of help to them, especially in this aftermath of the typhoon, when much has faded from the public memory. 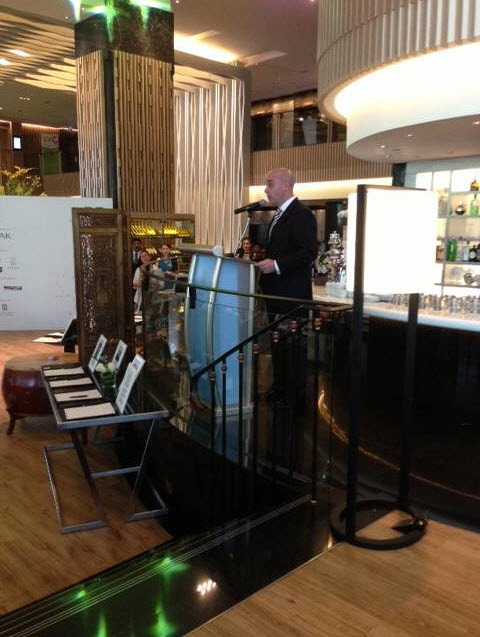 In collaboration with Pan Pacific charitable efforts, Fine Wines Singapore gladly sponsor to help rebuild those affected victims’ lives and renew hope. 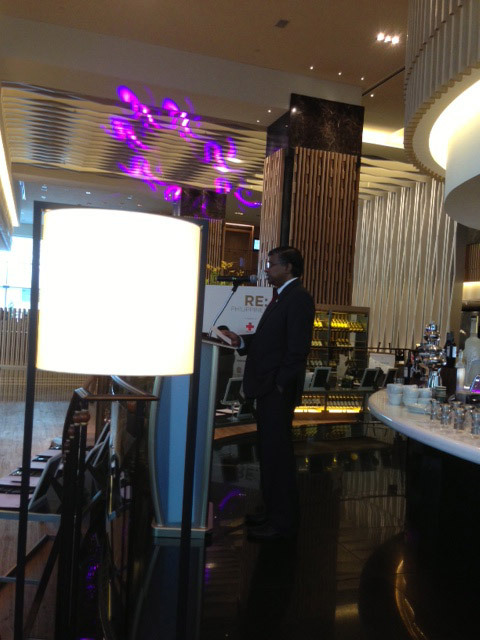 In Fine Wines Singapore, we don’t just sell great quality vintage wine, we also believe in giving back to the society. Gracing the event is Philippine Ambassador to Singapore, Her Excellency Minda Calaguian-Cruz, together with the Secretary General of Singapore Red Cross Society, Mr. Benjamin William. Fine Wines Singapore is invited to partake in a delightful afternoon of surprise with exquisite high tea spread over tête-à-tête and to participate in various silent and open auctions featuring luxury labels, prized vintages and collectible art. 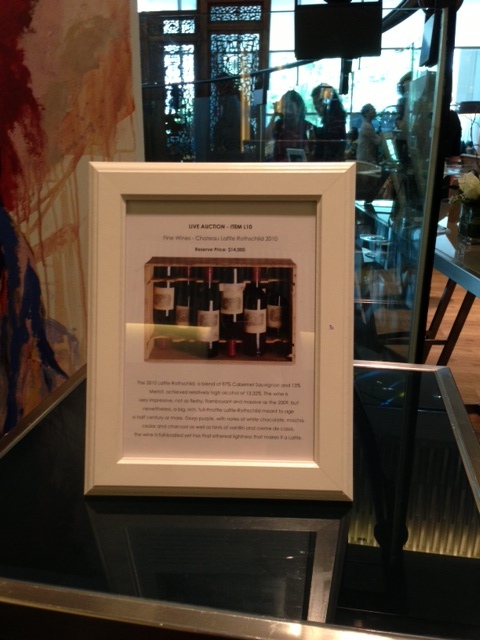 Fine Wines Singapore support Pan Pacific charity work by putting up an exquisite case of Lafite Rothschild 2010 (6 bottles) that is worth more than $16800 for Live auction. 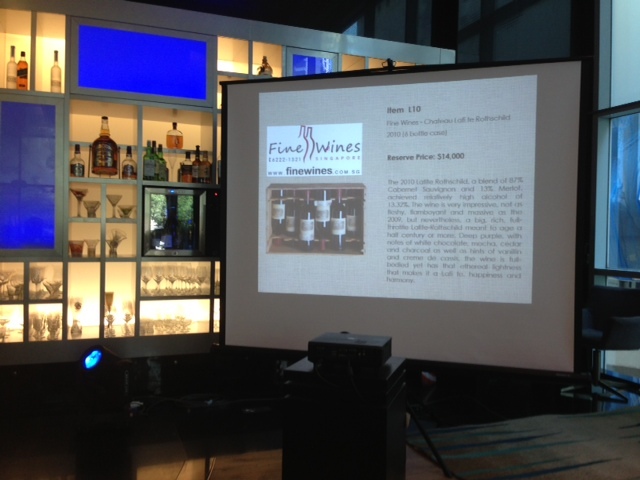 Our wine case is also the highest value item in the Live auction! 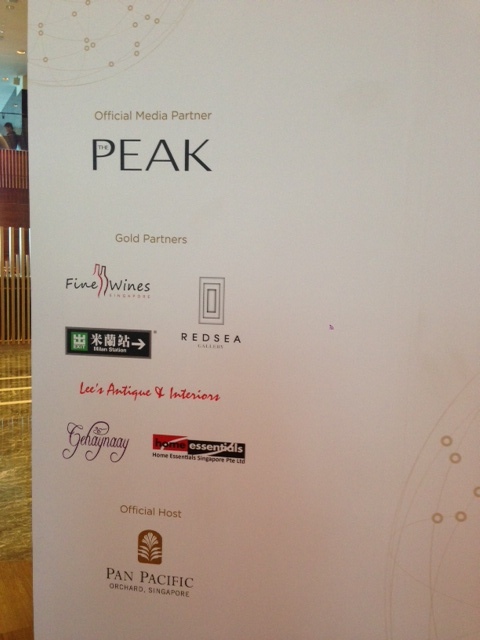 Fine Wines is Proud to be a Gold Partner!